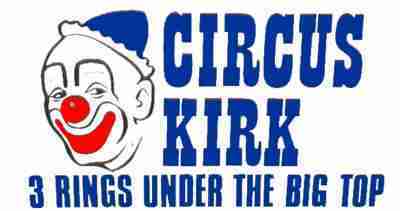 Circus Kirk was a professional circus which toured the Eastern United from 1969 until 1977, employing high school and college students as it's performers and staff. Circus Kirk was the unique concept of college geography professor Doctor Charles W. "Doc"Boas. Charles W. Boas born Sept 5,1926 in Harrisburg, PA. to Charles Knisely Boas and Laura C. Leisenring Boas. In 1949 Boas earned a bachelor's degree in history from Lafayette College in Easton, Pa., in 1950 a master's degree from the University of Virginia and in 1956 a doctorate from the University of Michigan - both in geography. Although Dr. Boas was a professional educator, his first love was with the circus. In the 1950s Boas left the teaching profession for a few years and worked with several circuses where he learned the ins and outs of the circus business. His dream was to one day own his own show. 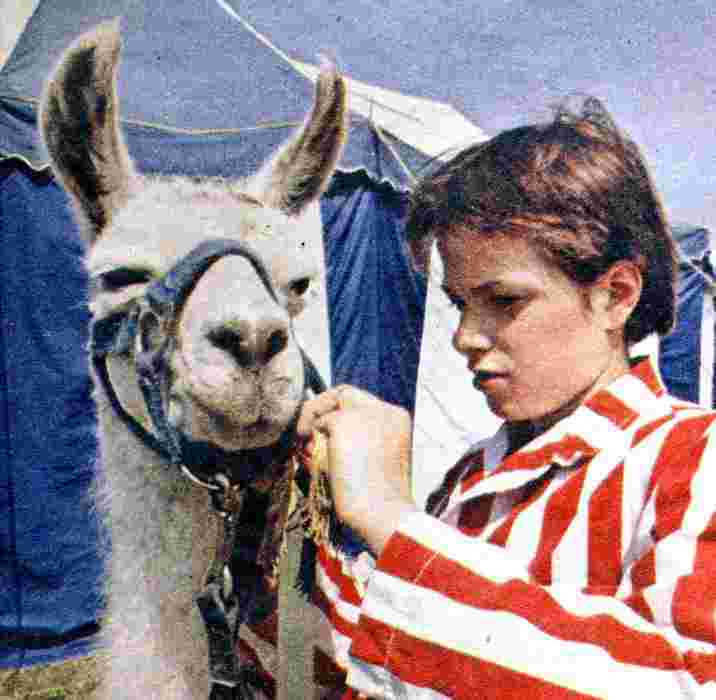 In 1958 while teaching at York College of Pennsylvania, Boas purchased a small farm in East Berlin, PA. and began setting up a circus winter quarters. In 1969 Dr. Boas' friend and fellow circus enthusiast the Rev. L. David Harris of the Evangelical United Brethren, who suggested Dr. Boas contact the Lutheran Church in America. 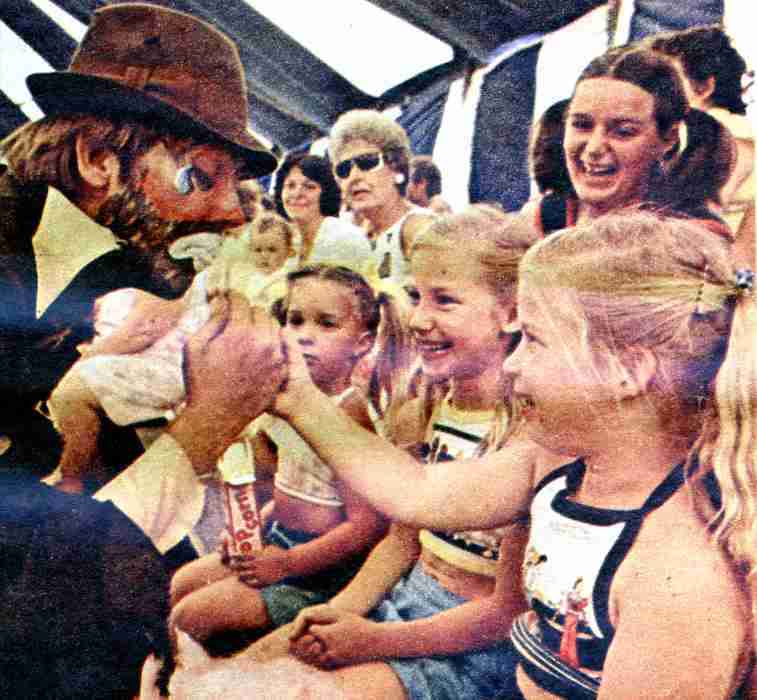 The Youth Ministries of the Lutheran Church became interested in Doc's idea and was willing to finance the circus' first season. Circus Kirk was on it's way. 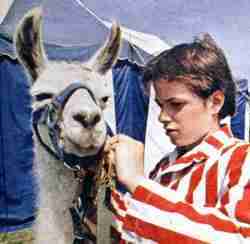 During Circus Kirk's nine seasons there was no shortage of applicants who wanted to run away for a summer and join a circus. Each year Doc and his staff sorted through as many as 500 applications of which 30 to 40 are selected for the circus' cast. There were no "stars"in the Circus Kirk performance. All of the young performers doubled setting up and taking down the tent, hammering stakes, moving props and driving one of the 15 show trucks over the road. The circus traveled from 50 to 100 miles each day and gave two daily performances in each town. Many found that the pace of circus life was more that they had bargained for, while others absolutely loved it. 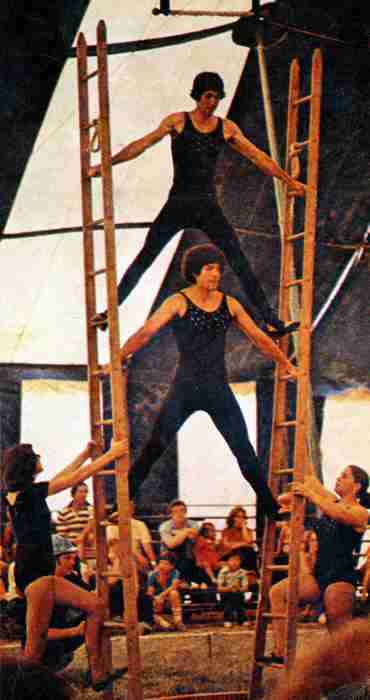 More than 60 went on to become professional circus performers. 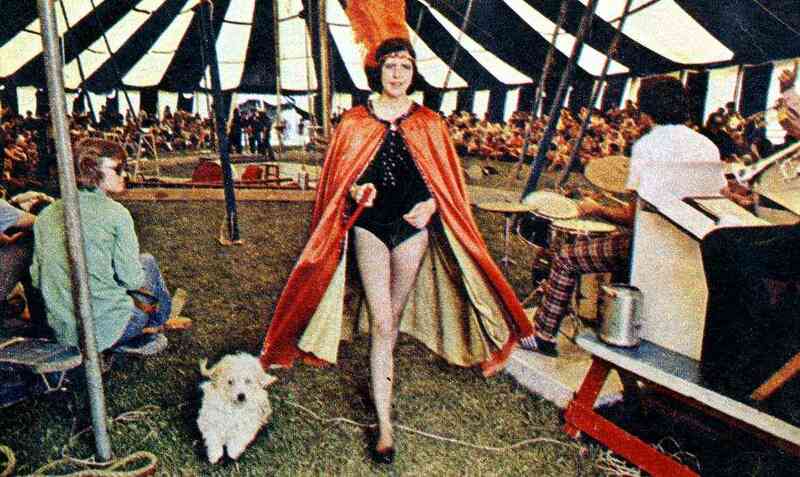 Due to health reasons Dr. Boas was unable to tour with the show for it's 1977 season and in November of that year the circus gave it's final performance. Dr. Charles W. Boas died on Nov. 12, 2002 leaving his legacy of contributions to the circus industry. 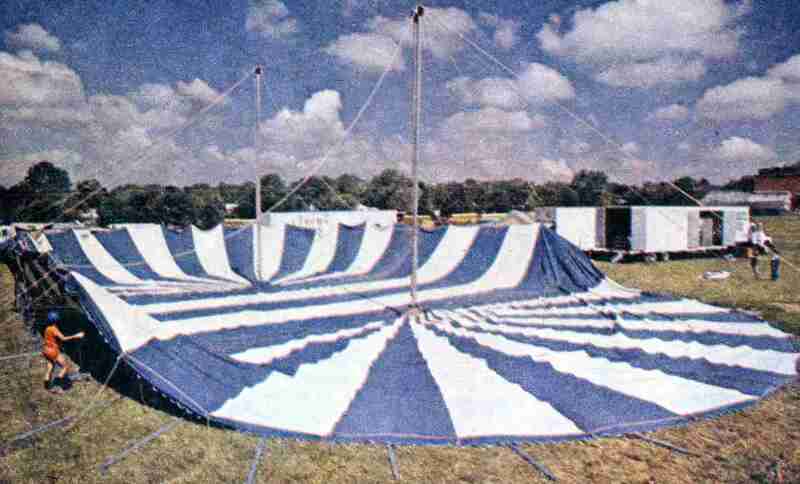 Note: Much of the information for this article was obtained from Tom Ogden's book "Two Hundred Years of the American Circus", which may be purchased through Amazon Dot Com at this link: Buy Book.